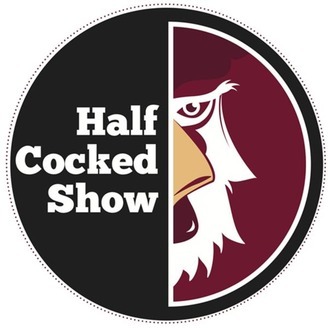 The official podcast of Garnet And Black Attack, SB Nation's South Carolina Gamecocks site. 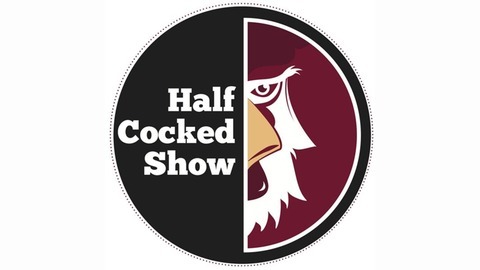 Jorge De Los Gallos rejoins the podcast to talk about South Carolina's three-game run into the SEC basketball and its foreseeable end against Tennessee. The Yardcocks continued their dramatic brand of dominance by taking a three-game series from No. 12 Ole Miss. And, most importantly, the South Carolina football team documents their debauched spring break on Instagram.